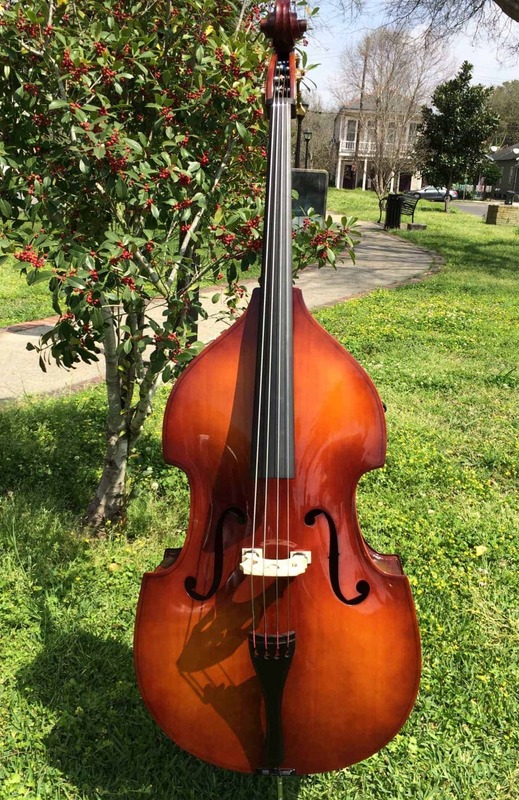 Howard Core Model A40 Upright Bass 1/4 Size is a great quality & size for the small beginner! Fully laminated. Aged maple neck. Ebony fittings. 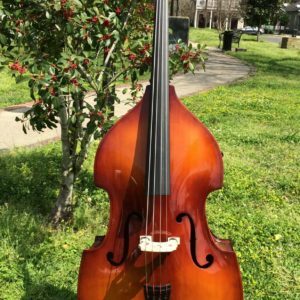 Howard Core Model A40 Upright Bass 3/4 size is a great value. 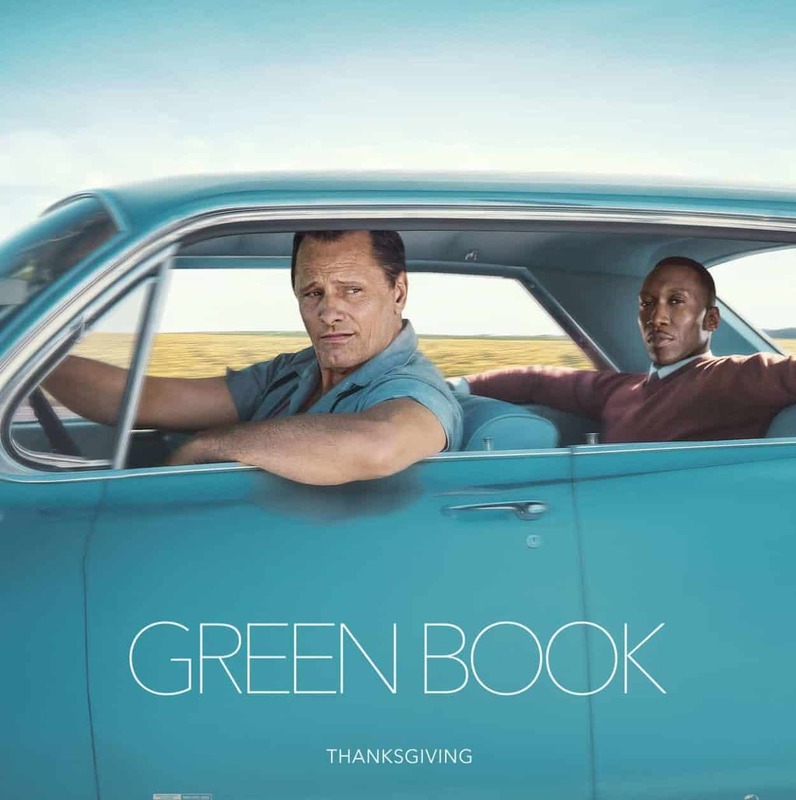 This is the same model bass that Keller Strings rented to the Movie Green Book (out on Thanksgiving Day, 2018). If you see the movie, you will notice that it is in many scenes, and shows off the beauty of the “sunburst” varnish. 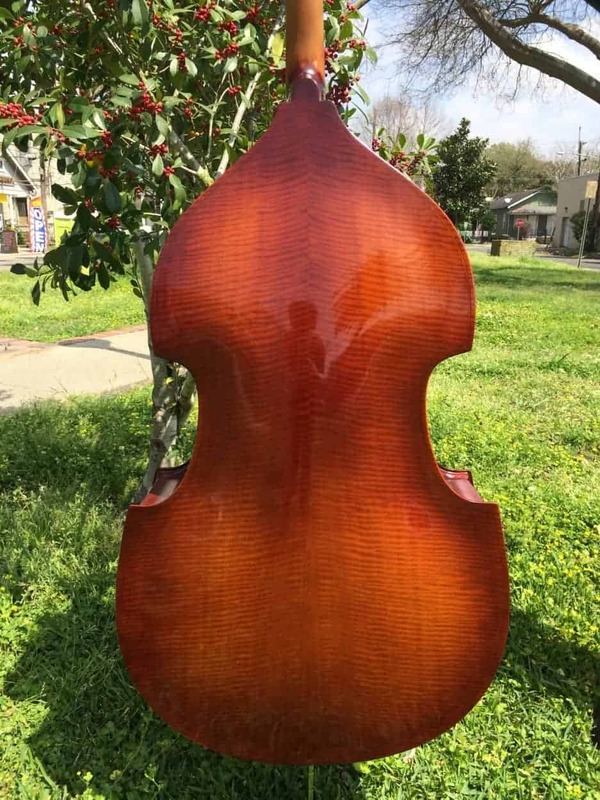 The back and sides of the bass are fully laminated. The neck is made of aged maple. The bridge is also maple. The bridge has black height-adjusting wheels. 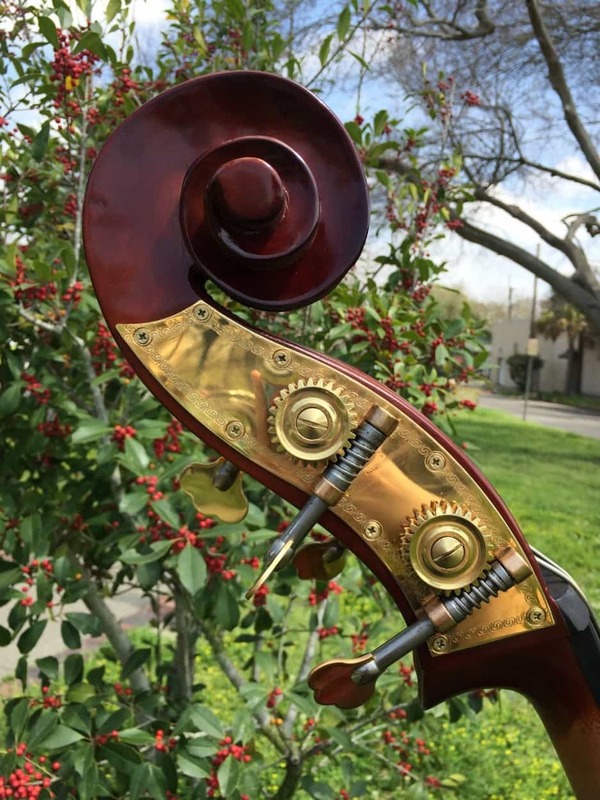 Ebony fittings complete the bass. The fingerboard is made of ebony, as well as the tailpiece and end pin. 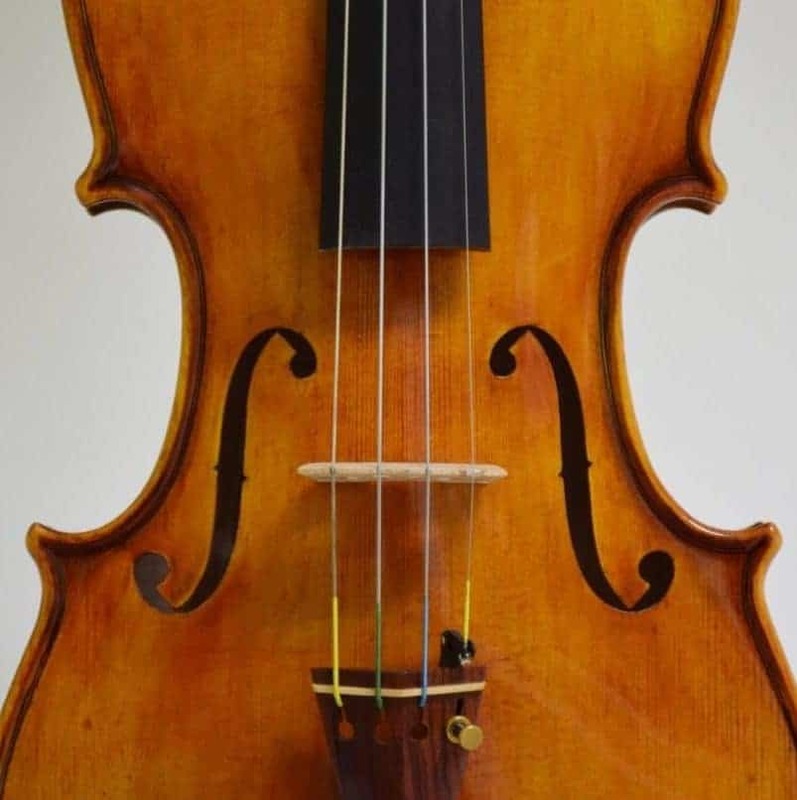 Tailpiece is a violin model. This means it has a covered tail gut hole. End pin has a brass ring and screw, as well as a large rubber tip. Tune up your strings with the brass tuning machine. Come by and try the bass out in our studio here at Keller Strings! 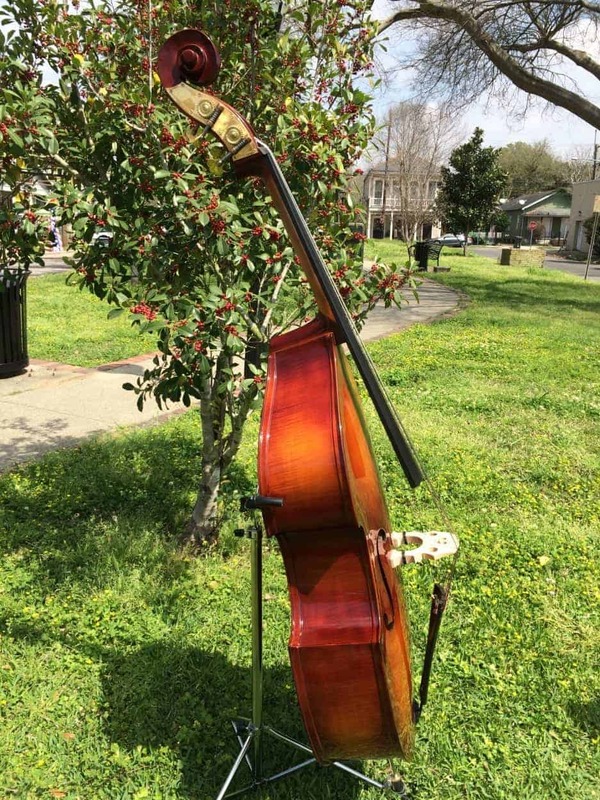 Keller Strings is located near the intersection of St. Charles and S. Carrollton, in the Riverbend area. Our address is 8209 Hampson St, New Orleans 70118. With the purchase of a case and bow, you will receive 10% off the entire “outfit.” An outfit is the instrument, gig bag/case, and bow. Choose from our selection of gig bags. Try out our bass bows, which range from pernambuco to carbon fiber. Find one that fits your playing style and needs! Pick up any accessories you may need as well. 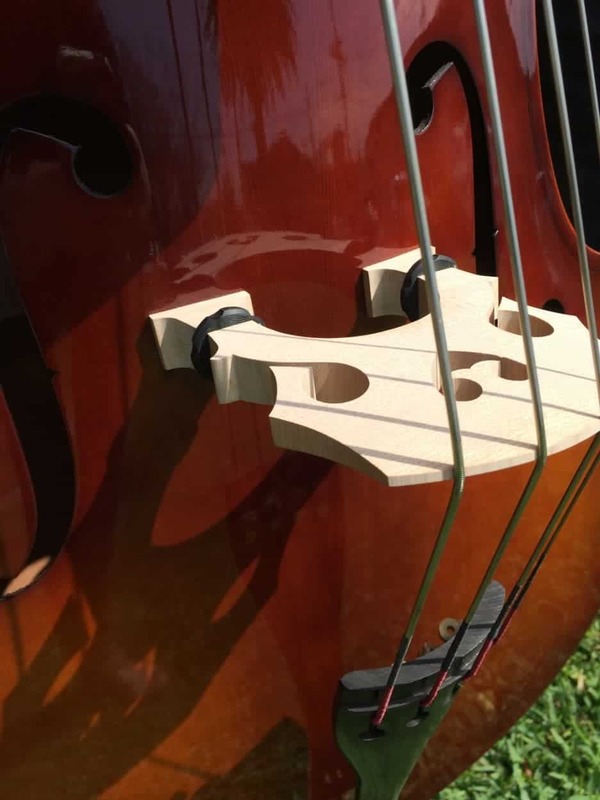 We have accessories ranging from stands, strings, tuners, metronomes, rosin, and more! Please contact the store for more information about shipping. 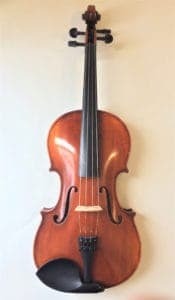 We are not able to offer free shipping for basses. Call us at 504-265-0530 for more information.. Learn more about our return policy here.